"...I can't get enough of it! I drown every slice with the chilli oil they provide on the table." 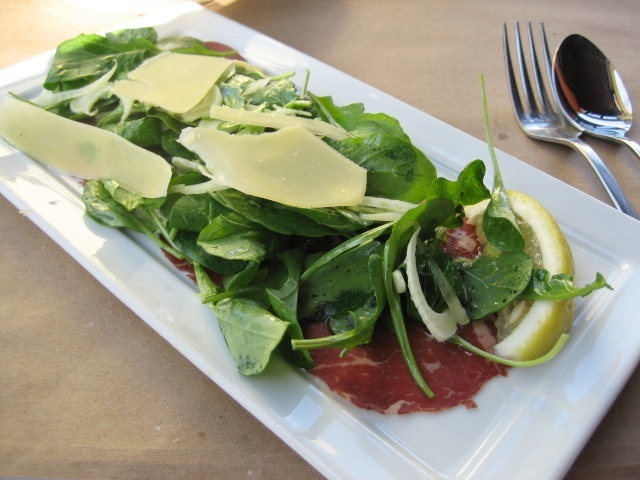 If you are looking for a place to indulge in some good authentic Italian and Mediterranean cuisine, Why Not? Restaurant and Wine bar just off Nimmanhaemin Road, has everything to offer and is the ideal venue for any get together. The Why Not? Restaurant offers a diversity of dining experiences. Dine inside in air-conditioned comfort or sit outside in the delightful garden and dine alfresco style. A Menu Says A Lot About A Restaurant. Ours Says: "Hope You Are Hungry." Check out our latest specials on our Facebook page. 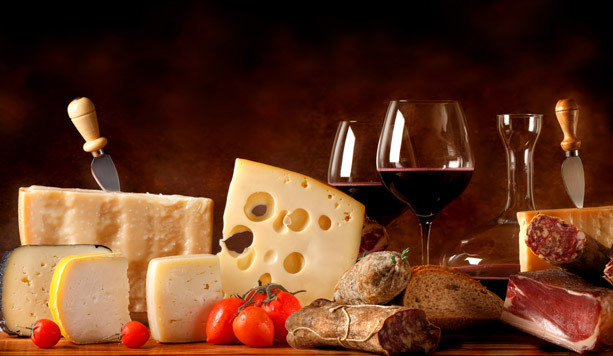 CHEESE & COLD CUTS A LA CARTE, APPETIZERS, CRISPY HOMEMADE BREAD AND OTHER SMALL DELICACIES THAT PAIR BEAUTIFULLY WITH WINE. DELICIOUS ANTIPASTI FROM ORIGINAL ITALIAN RECIPES MADE WITH IMPORTED PRODUCTS AND LOCALLY PRODUCED AS WELL: ONLY THE FRESHEST MEATS, SEAFOOD, AND VEGGIES. PASTA! 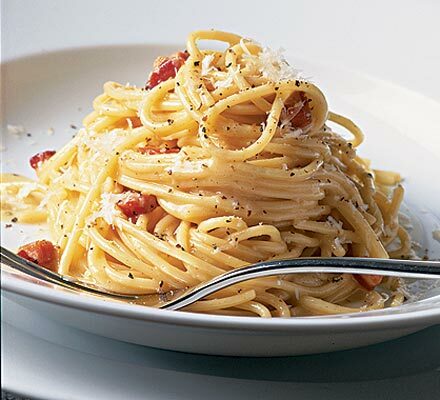 TRY OUR OWN HOMEMADE PASTA, OR ONE FROM THE GOURMET SELECTION OF WORLD-CLASS PASTA VARIETIES. One cannot think well, love well, sleep well, if one hasn’t eaten well. 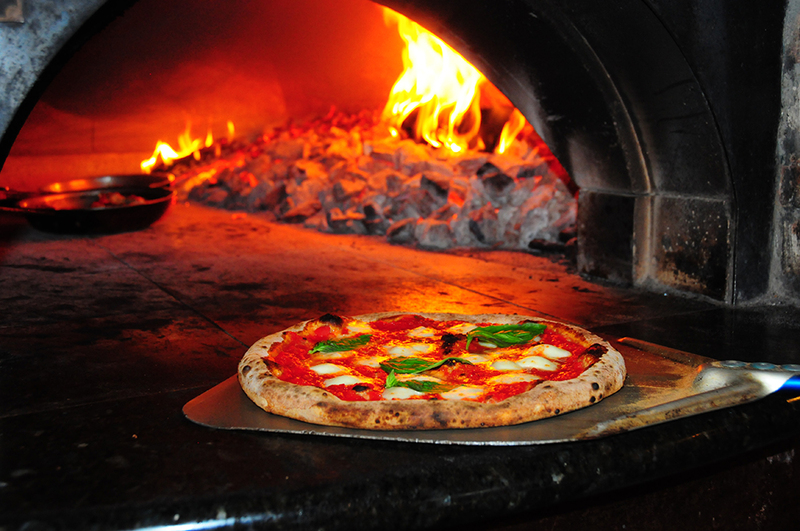 ...PIZZA STRAIGHT FROM THE WOOD-FIRED OVEN. CLASSIC ITALIAN RECIPES, AND OUR OWN "WHY NOT? SPECIAL" RECIPES, ALL MADE USING THE BEST PRODUCT STRAIGHT OUT OF ITALY... DELICIOUS! 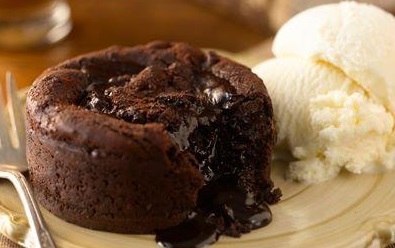 DELICIOUS ITALIAN DESSERTS: FROM DRUNKEN ICE CREAM TO MELTED CHOCOLATE LAVA CAKE.